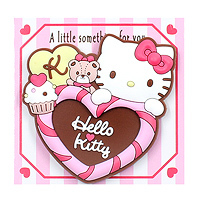 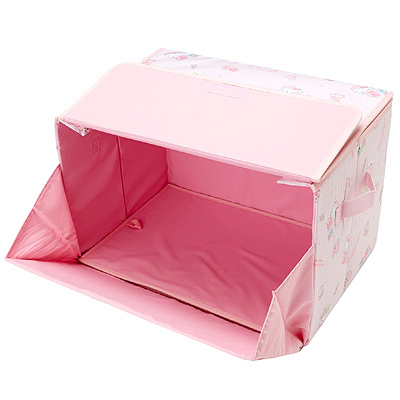 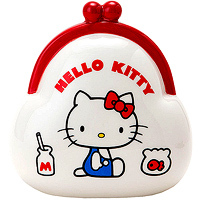 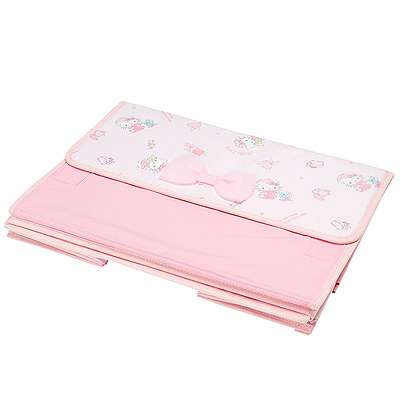 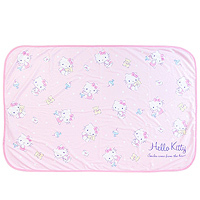 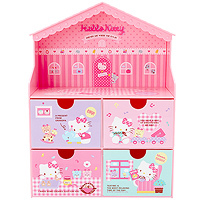 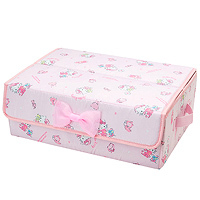 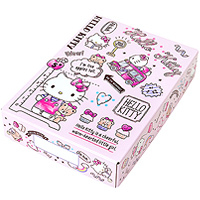 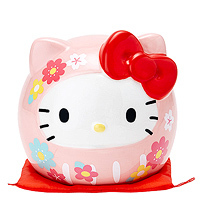 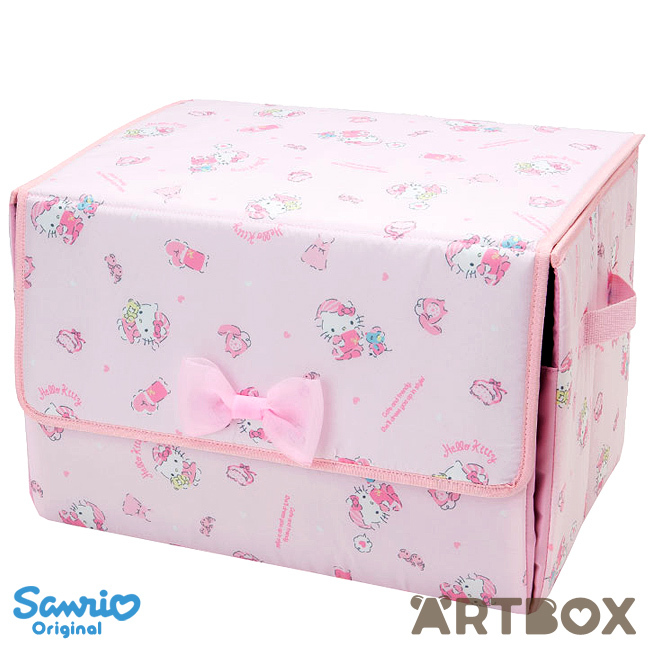 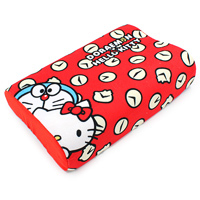 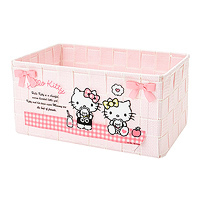 This beautiful Hello Kitty soft storage box will add a splash of cuteness to any room! 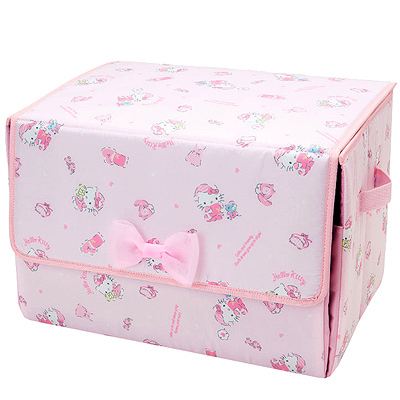 The roomy design with all around detailed print makes it perfect for keeping your things safe and organized without compromising on style. 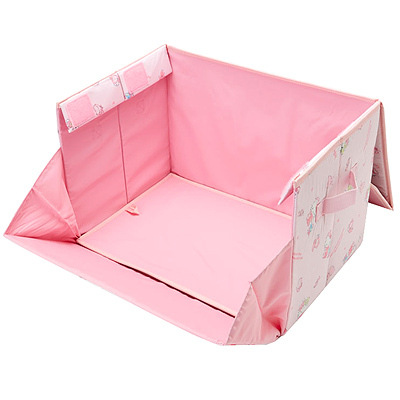 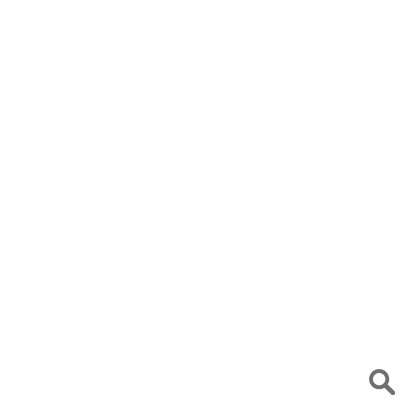 It comes with handles, can be opened both from the top and front, and easily folds flat when not in use.